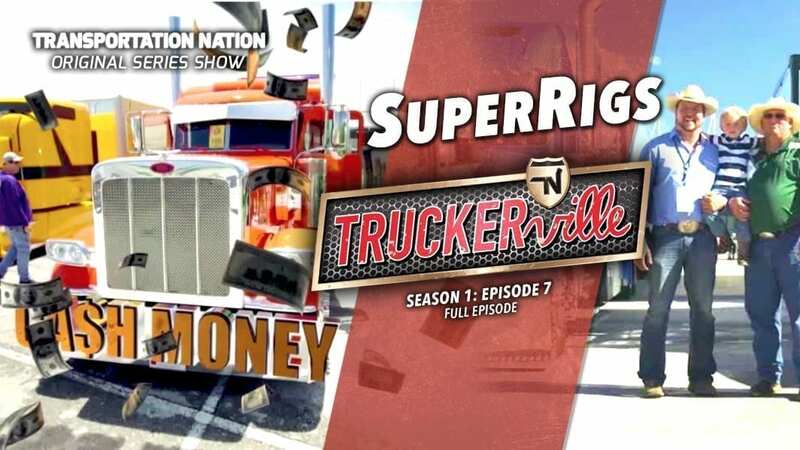 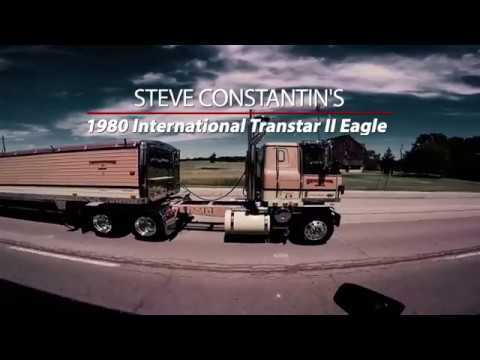 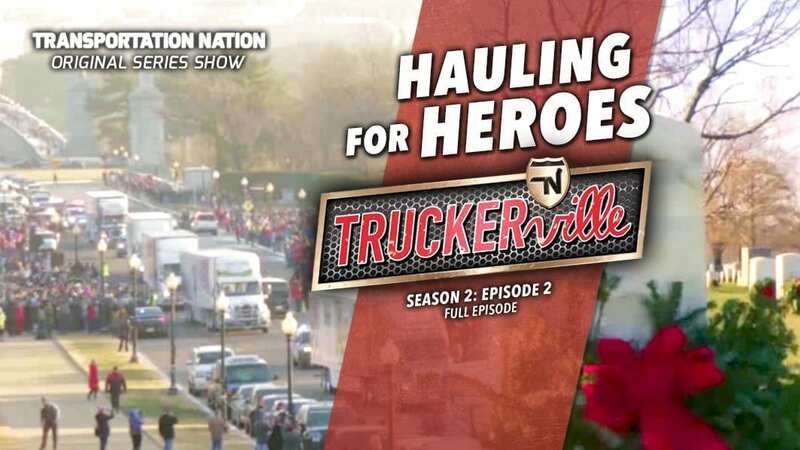 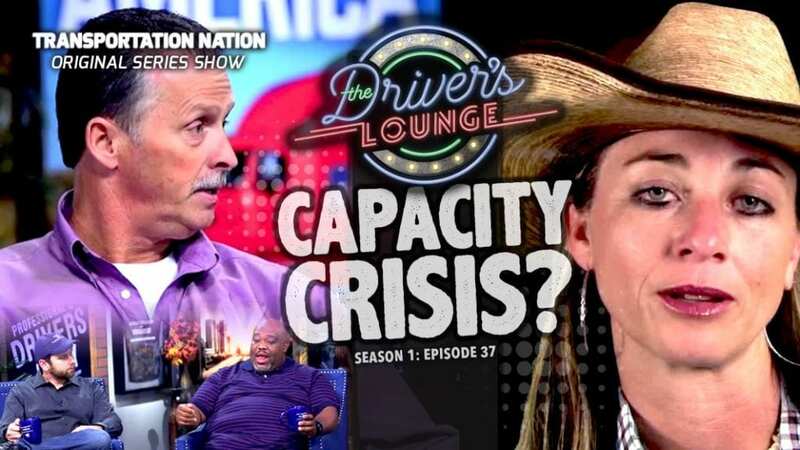 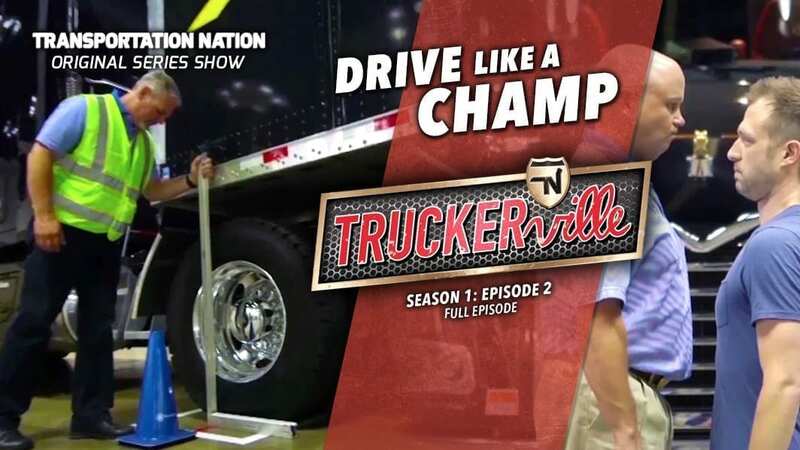 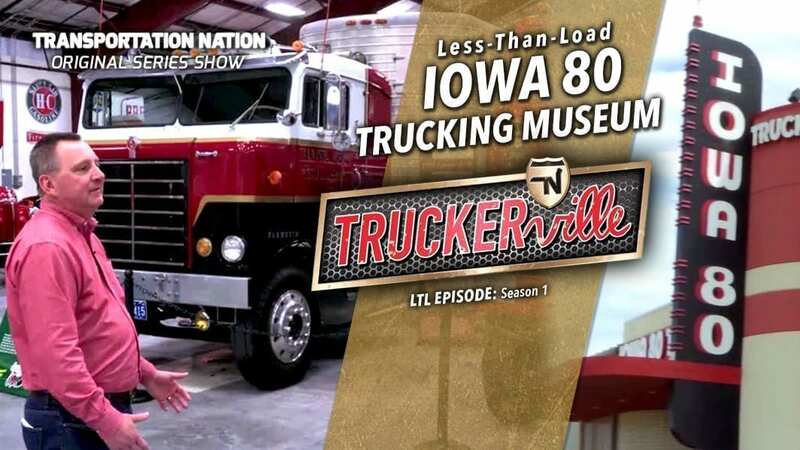 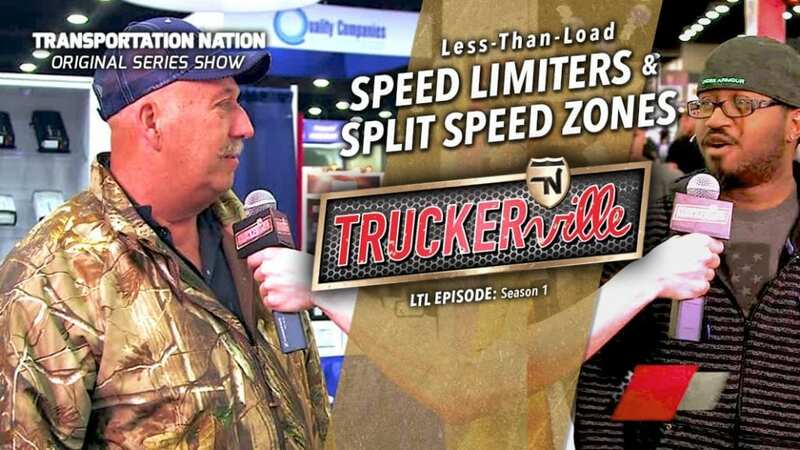 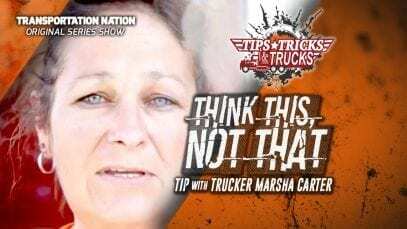 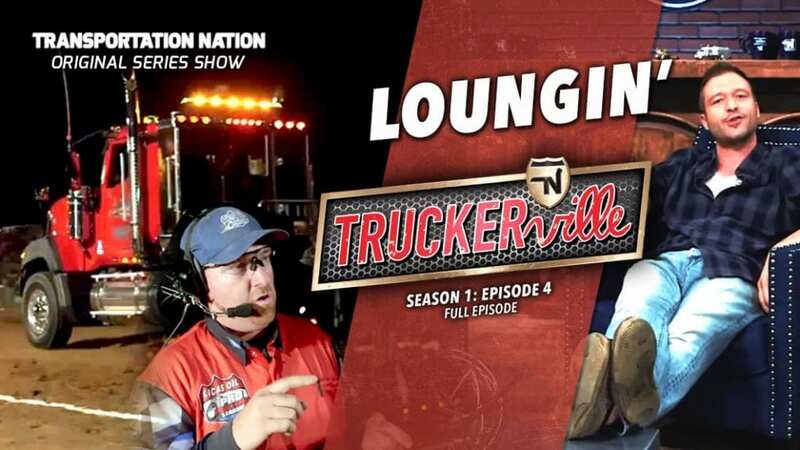 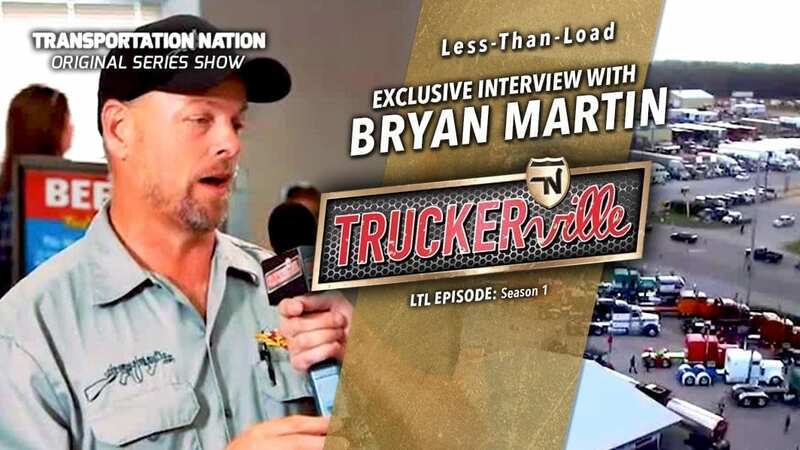 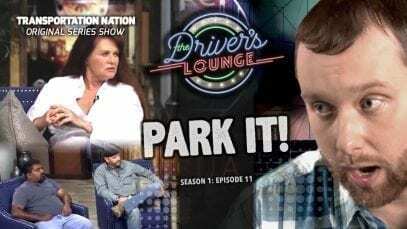 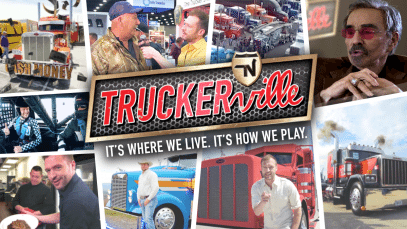 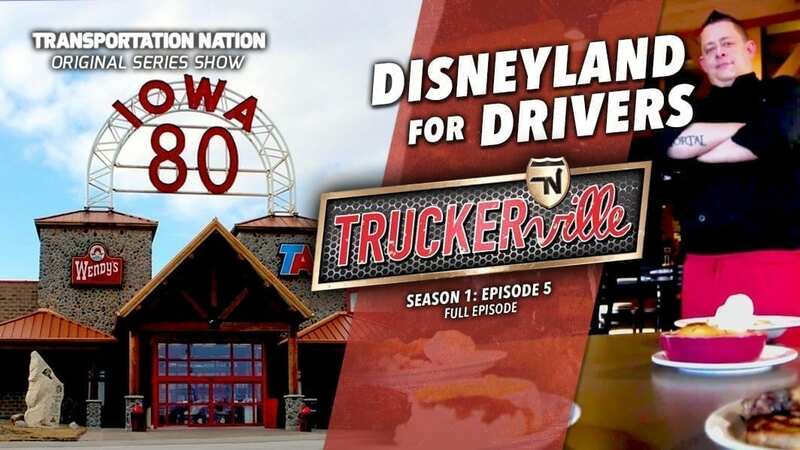 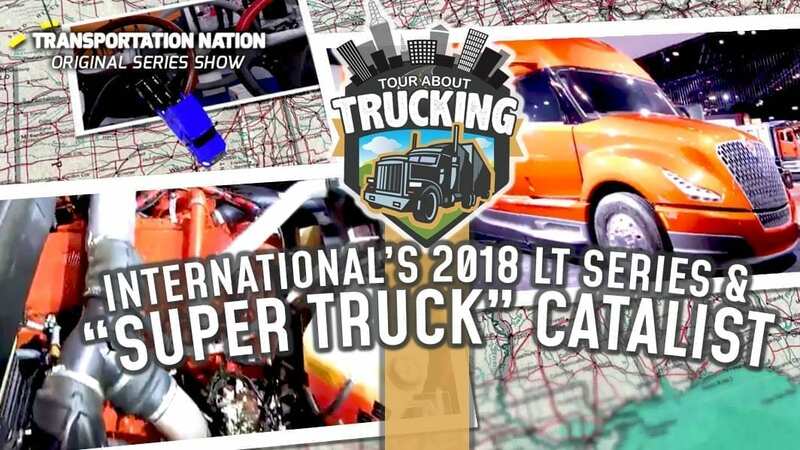 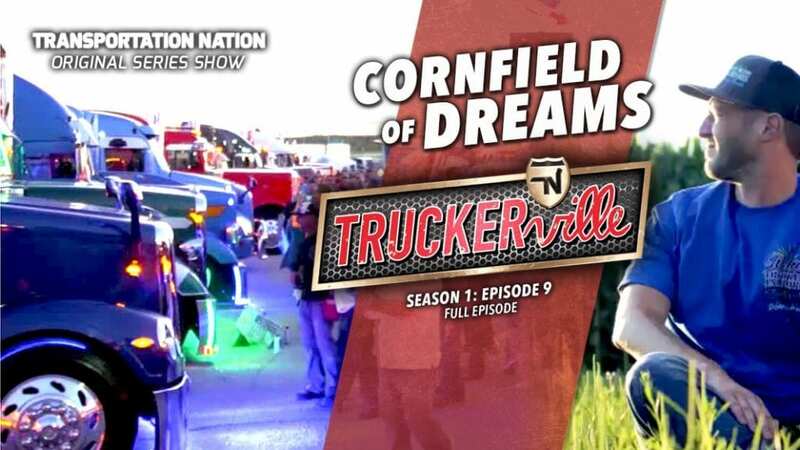 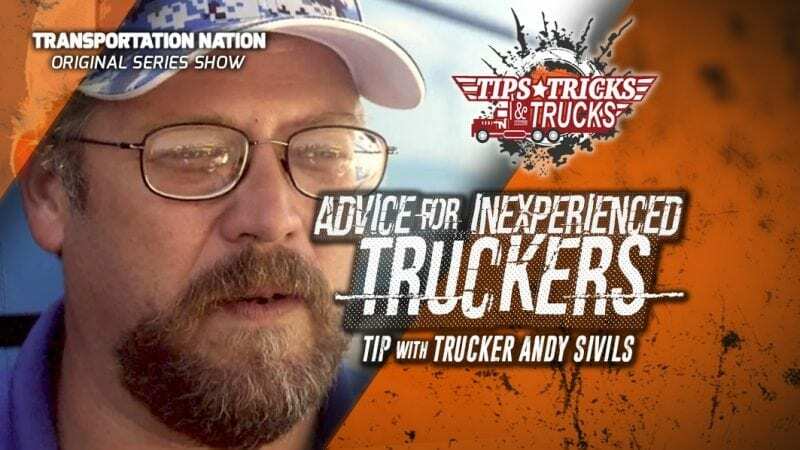 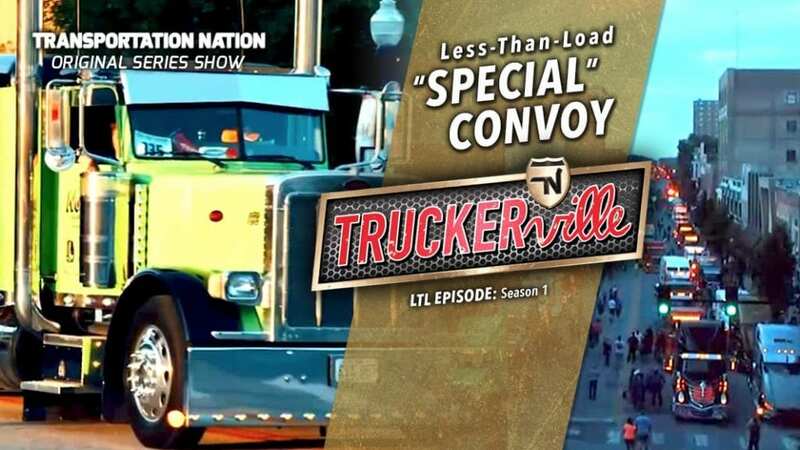 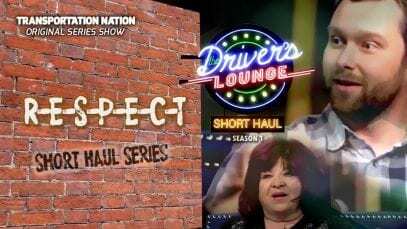 In the premiere episode of Truckerville, take a spin through America’s biggest truck show, the Mid-America Truck Show, with captain of the Truckerville Road Crew Greg Myhre! 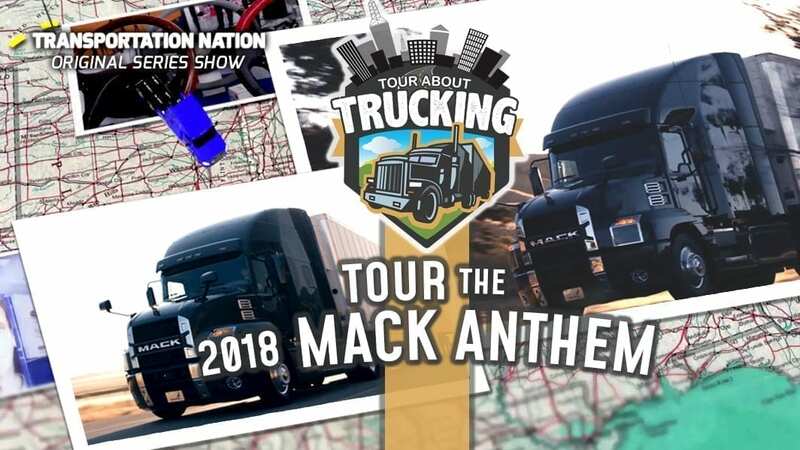 You will see an incredible military tribute truck entitled “Band of Brothers” and learn the story of the remarkable trucker who built it. 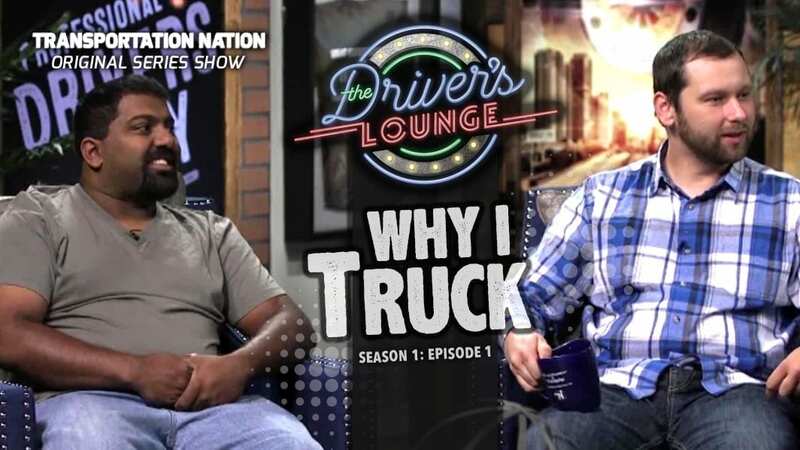 Captain Greg also catches up with country music star Craig Morgan about his USO tour and why trucking is special to him. 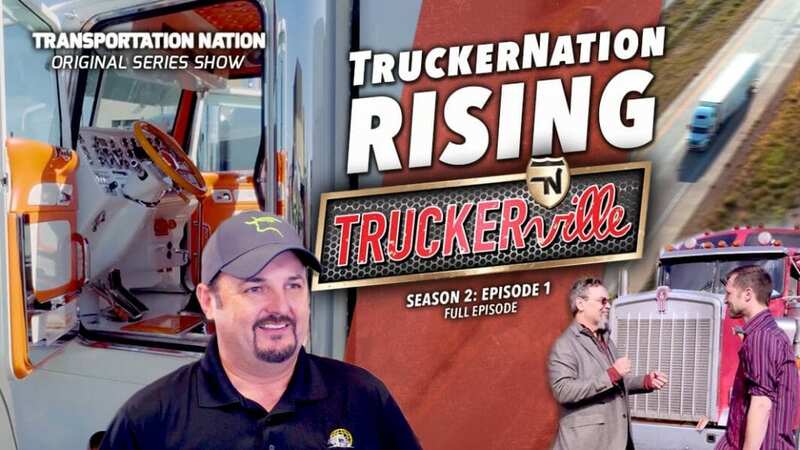 Plus, find out what truckers think of the looming e-logs mandate and what the motoring public just doesn’t understand about what you do! 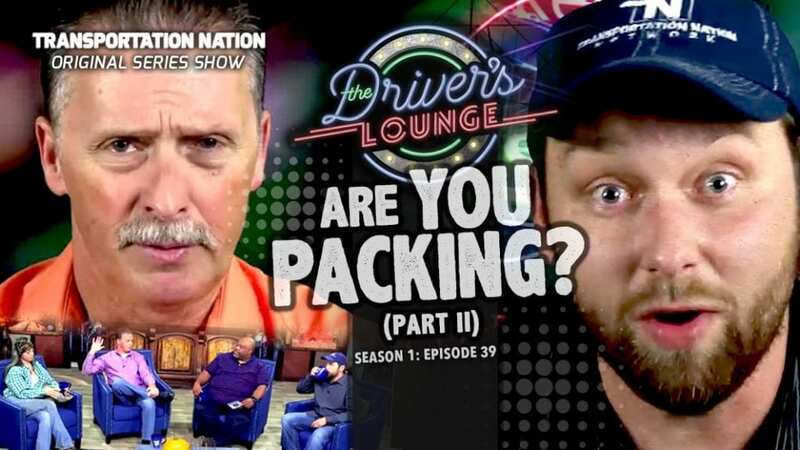 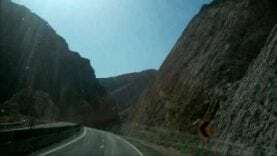 Their answers might surprise you. 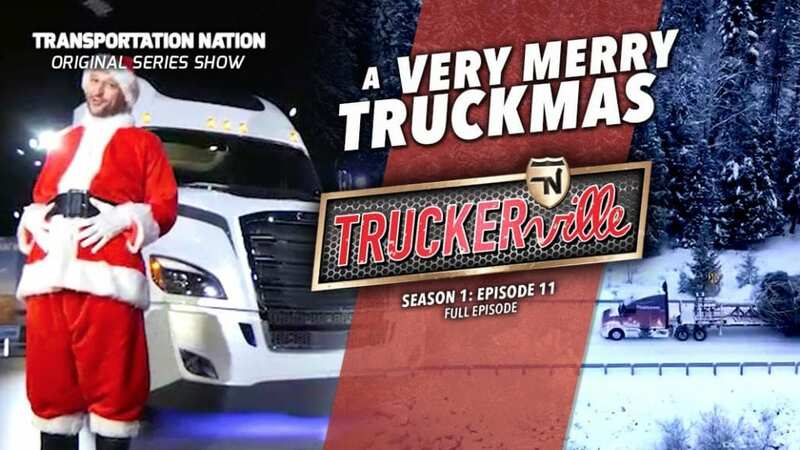 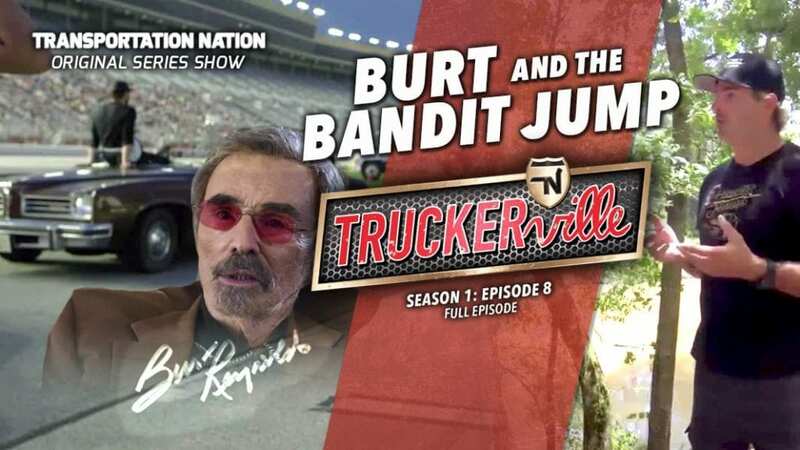 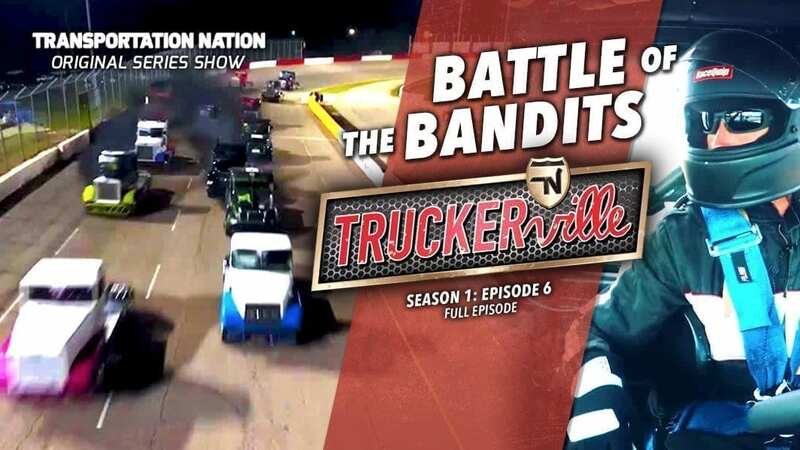 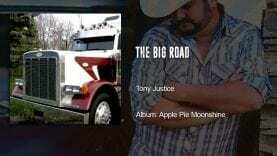 It’s all inside the premiere episode of Truckerville!